For you who seek new savory delights and quality in your day-to-day life. 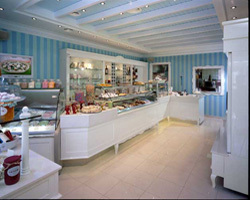 For you who appreciate good taste and a sense of hospitality. 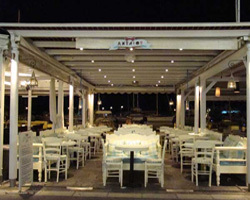 The people of Aktaion discover new flavors in a friendly atmosphere that will make you feel right at home!